An an interesting development in Silicon Valley. 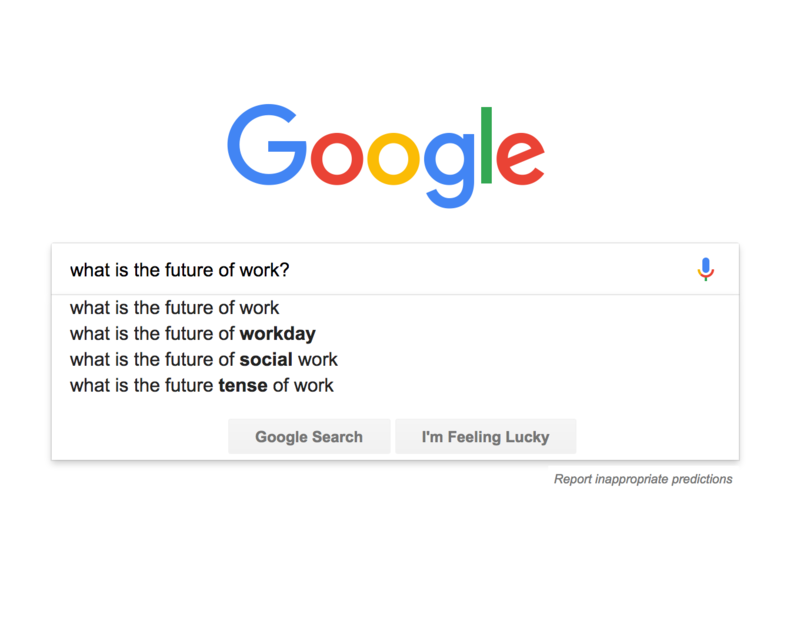 This week, Google.org, the philanthropic branch of the monolithic search company, announced a $50 million initiative intended to learn about—and prepare us for—the “changing nature of work,” according to a Google blog post about the campaign reported on by Recode. Part of this includes donating money to organizations and nonprofits like Code for America, Social Finance and the National Domestic Workers Alliance. In addition, Google.org is dedicating $2 million to research designed to help society “better anticipate and understand what the world’s fast-changing workforce will need in the years to come and how technology can help produce positive outcomes,” according to the blog post. Recode writer Tony Romm notes a few mildly confusing things about the announcement. For one, the blog post is light on details, with no “mention of the exact tech transformations that are actually displacing workers and reshaping entire industries,” Romm writes. But at least, as Romm points out, the company is acknowledging its role in changing the way humans fit into future workplaces and actively trying to understand and implement viable solutions. The future of work is certainly going to change, and fast. So while Google’s role as creator and controller of potentially job-threatening technology is murky, they’ve undeniably got amazing minds on the case, and the more minds working together to keep humans employed in the future, the better.